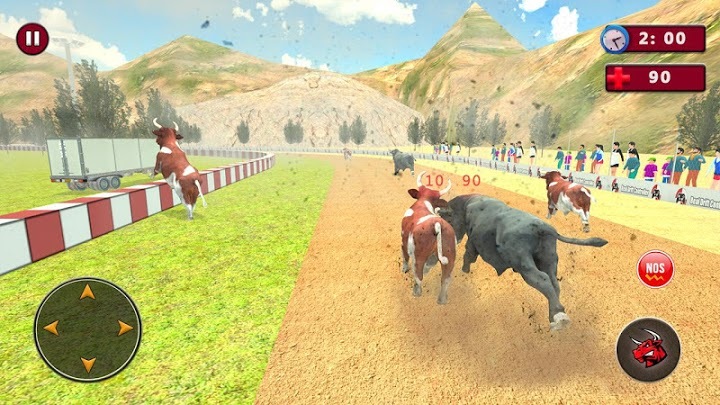 Bull racing is going to rock, now play and be the racing champion of danger bull arenas. 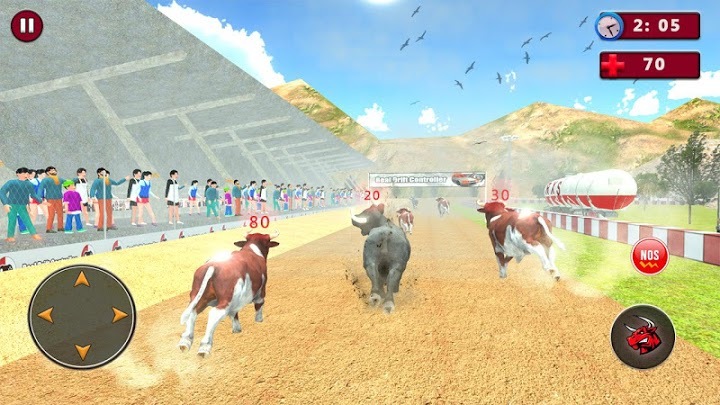 Danger bull simulation is a famous game in many Asian countries as we all know that bullfight is popular sports and festival in Spain and other European countries. I am sure bull racing is a new idea of racing. 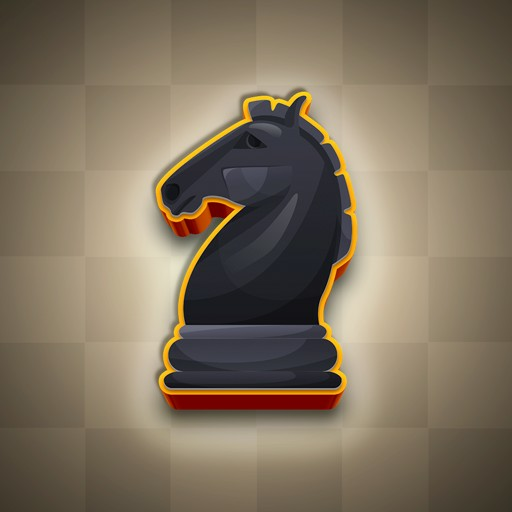 So, get ready to enjoy this newest crazy bull simulation game in 2018. 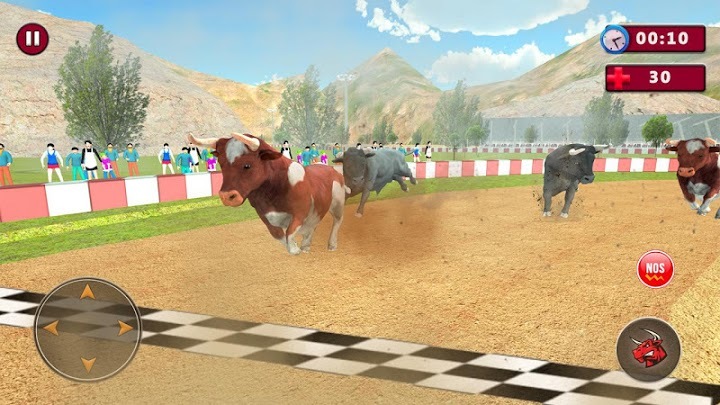 Feel the thrill and excitement of real bull riding in this simulator game. 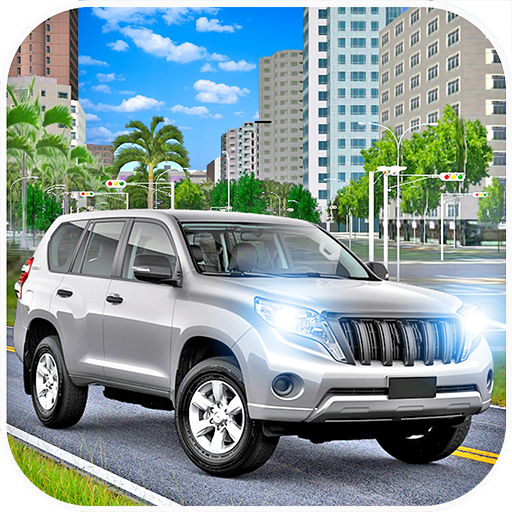 We are going to present you a new type bull racing 3D game. 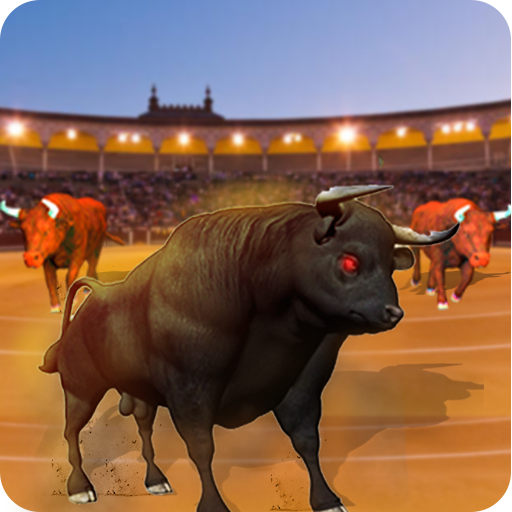 In this bullfight game, you will have dangerous bulls with many interesting missions.